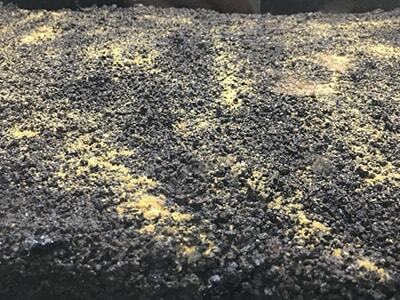 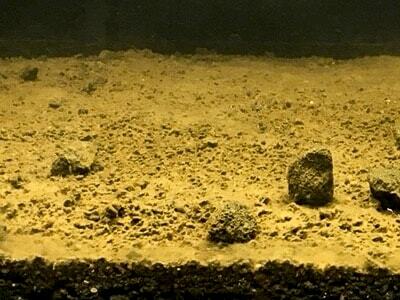 Cover the bottom of the tank with Sulawesi Volcanic Rock (approx. 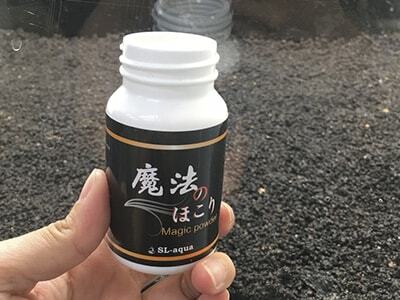 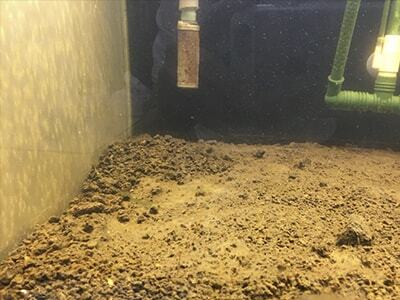 5 cm) and sprinkle Magic Powder evenly over substrate. 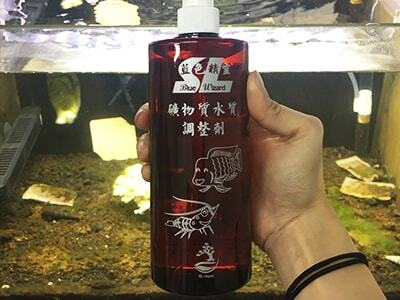 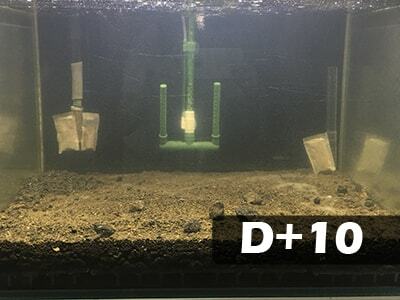 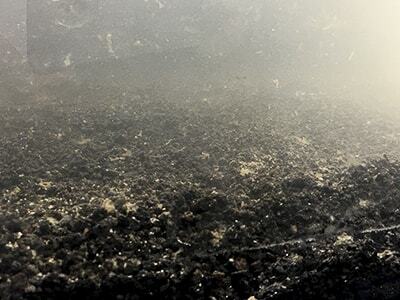 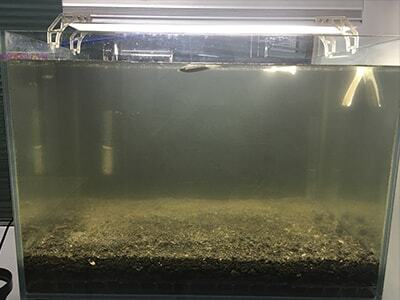 Fill water into the tank and add adequate amount of Purify (200 mL Purify per 100 L water) and turn on the filter. 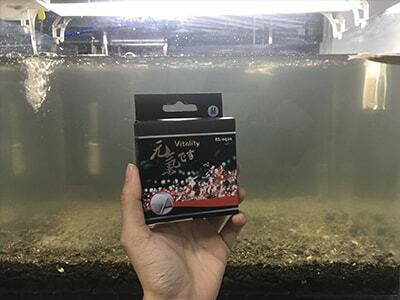 Input Vitality Enzyme Bag and turn on the light 24 hours per day to increase algae. 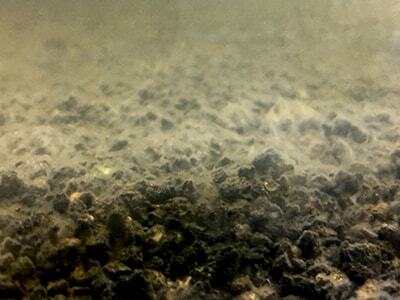 Wait till the water comes clean and then add MORE Baby Shrimp Food one teaspoon per week. 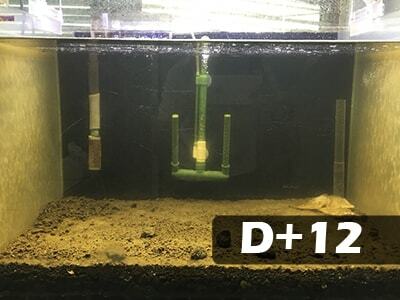 Use Blue Wizard Conditioner (Red Bottle) to adjust TDS (90-120). 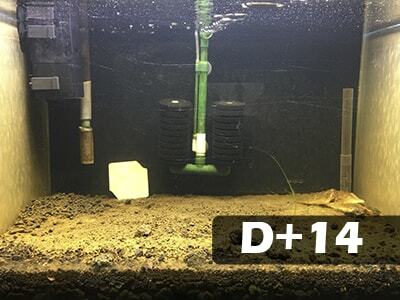 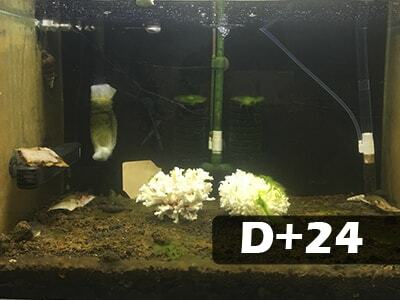 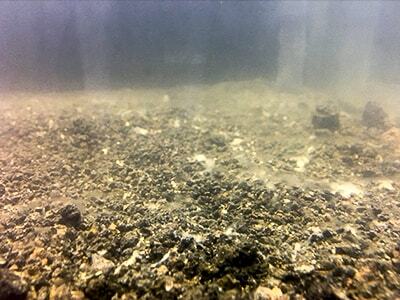 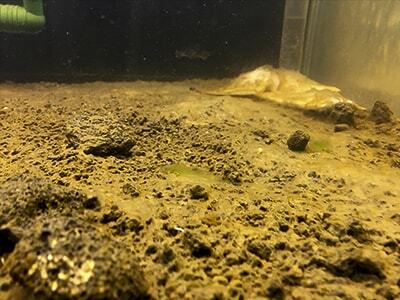 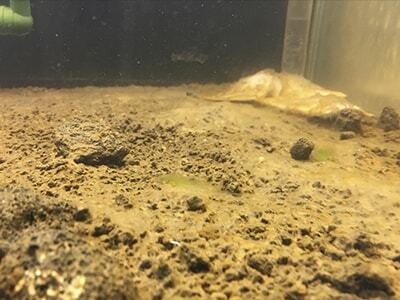 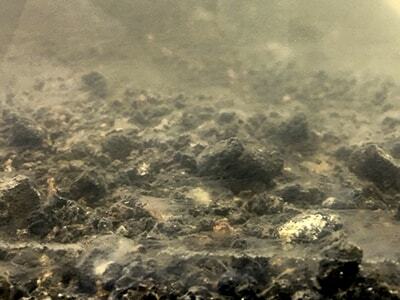 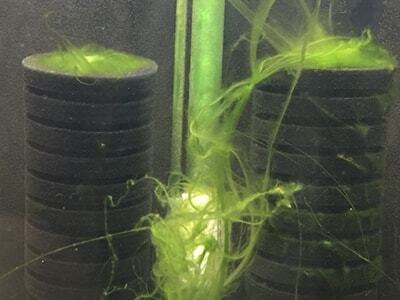 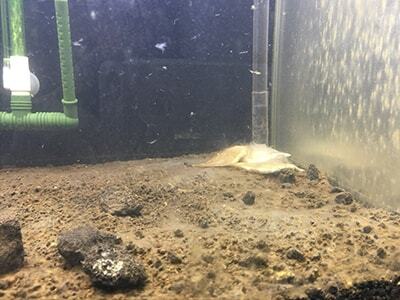 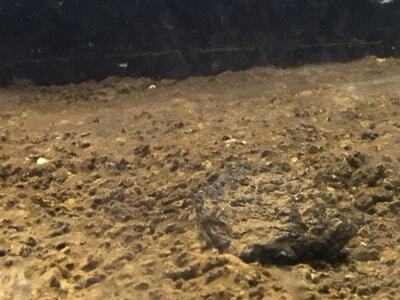 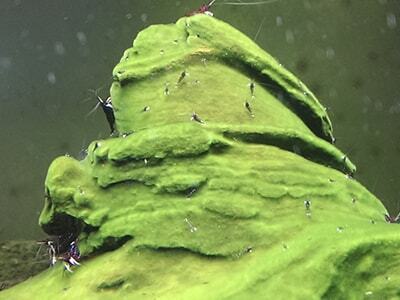 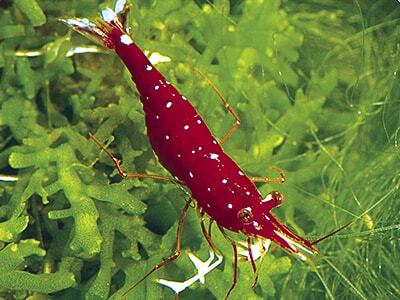 When the inside glass and the aquarium stone are covered by algae (Fluffy algae), it is time to add shrimps. 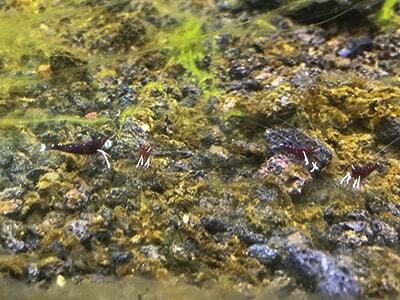 Start to have shrimps in the tank. 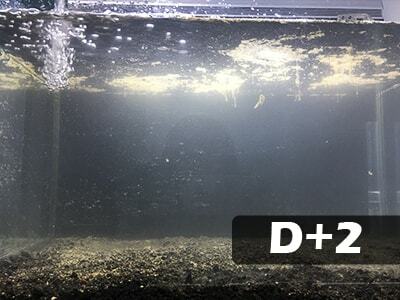 Replace 25% of the water with the TDS adjusted water (TDS 60-80). 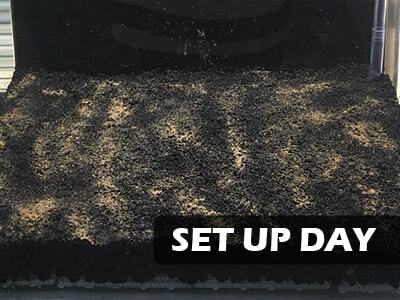 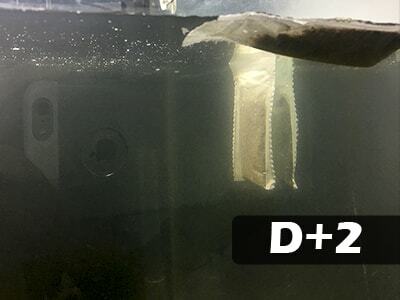 TDS will rise up due to water evaporation the concentration of TDS adjusted water should follow the actual evaporation rate. 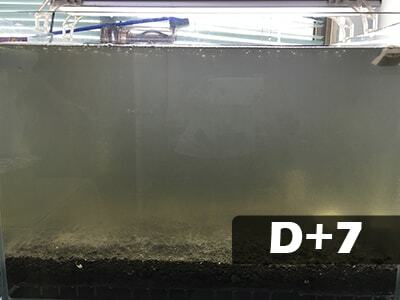 The TDS adjusted water can be made up of pure water and Blue Wizard Water Conditioner. 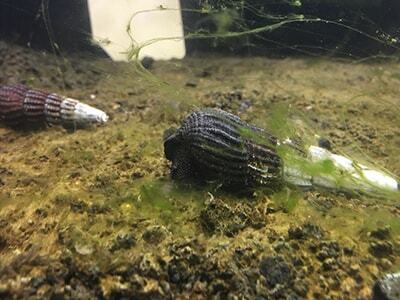 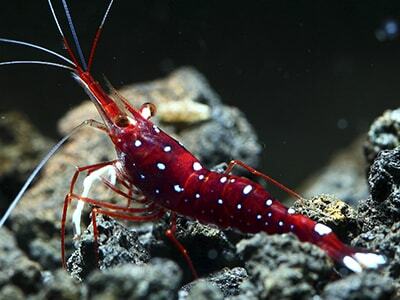 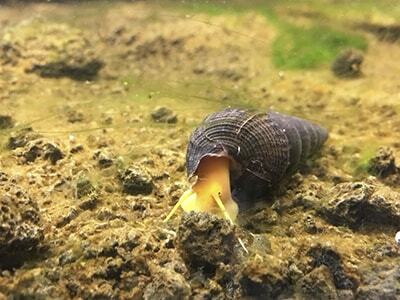 Feed 2-3 times each day and as much as the shrimps can finish within 1-2 hours.